The HP EliteBook 8460P is an elite choice for business users to build projects, inspire team and impress clients. It comes with powerful components such as a fast i5 processor and 4 GB of memory to help you keep up with fast schedule and workloads. Engineered and optimized for mobile use, this notebook passes military-grade testing for drop, vibration, dust, altitude and high temperature, thus you can compute with full confidence in rough travels and tough work locations. 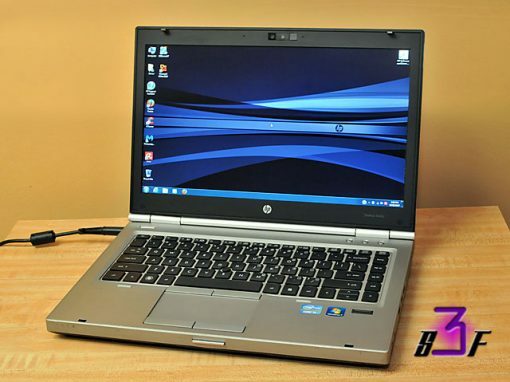 A business masterpiece, the HP EliteBook 8460P is ready to take whatever your work dishes out. 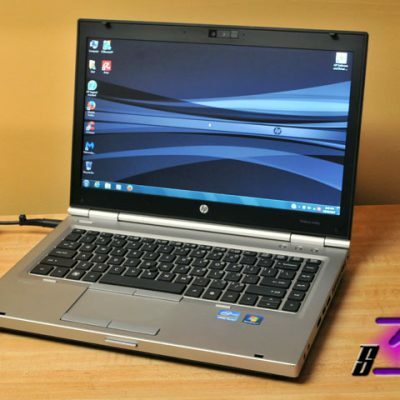 This laptop also includes a license to install Microsoft Office Home & Business 2010 and is also Bluetooth capable. Also includes everything you need to be running today. This laptop has been refurbished and is running Windows 7 Professional edition. 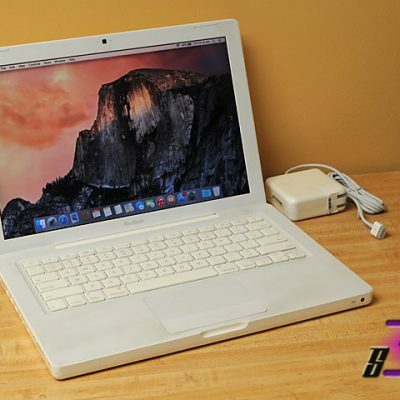 Laptop includes a WIFI, power adapter and good working battery. 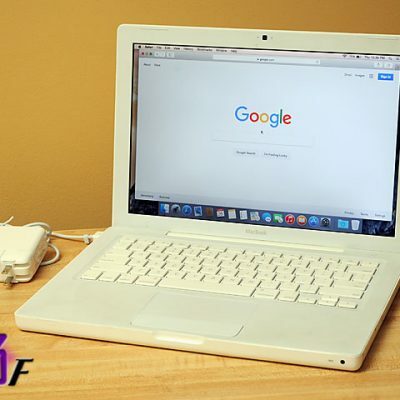 Software installed include Adobe Flash, Adobe Reader, Avira Free Antivirus, CCleaner, CD Burner and MalwareBytes. All drivers have been installed and ready to go. 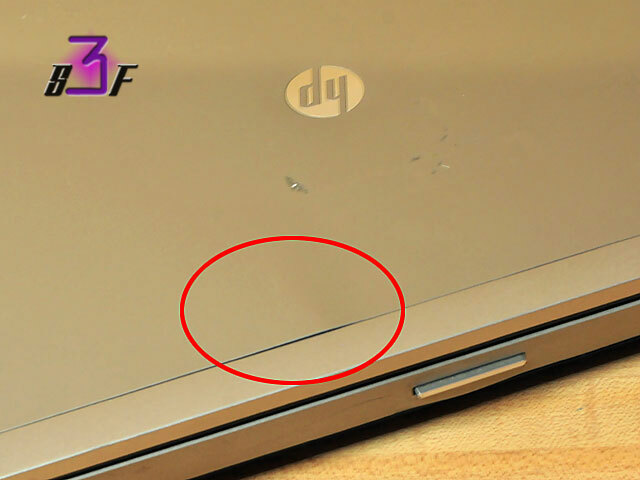 NOTE: Ethernet port is not working and there is a small bend on the lid (*see photo). Otherwise everything works great.